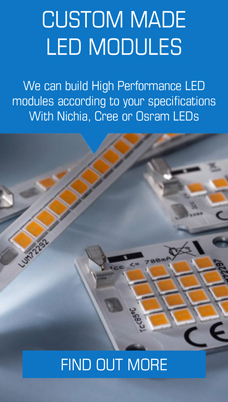 LED revolutionised the lighting market. You’re now looking for the best substitute for old incandescent lamps? 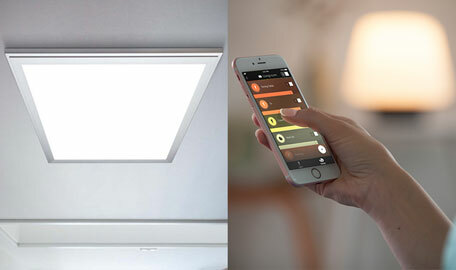 Be inspired by the numerous great benefits of modern LED lighting! An exciting trend you will have a lot of fun with and that allows for sustainable living. Whether new installations or replacing traditional lamps: The wide range of Osram LED bulbs provides optimal solutions for practical and exciting lighting – bright, innovative, and extremely energy efficient. High quality LEDs produce up to 90 % less CO2 emissions compared to equivalent incandescent, halogen or fluorescent lamps. They offer an outstanding eco-balance through low energy input during production, low energy usage during operation, the mercury-free design, and a low use of resources thanks to the very long life.